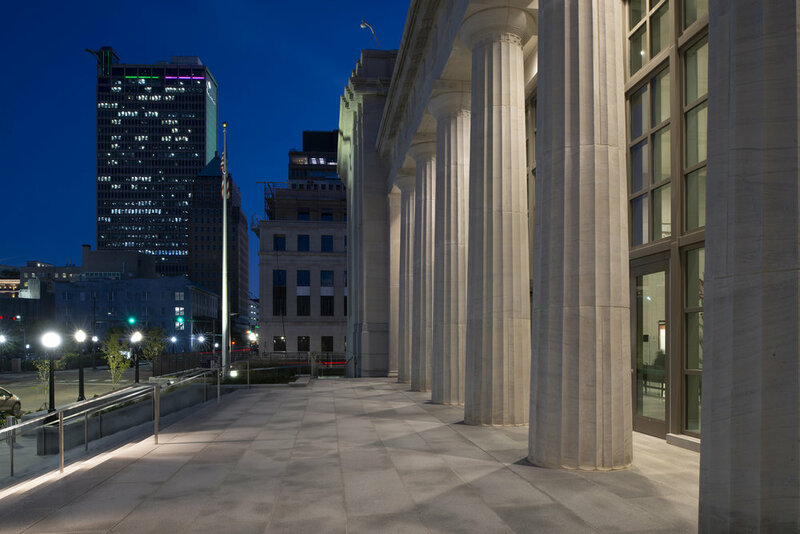 A $15 million small business goal. 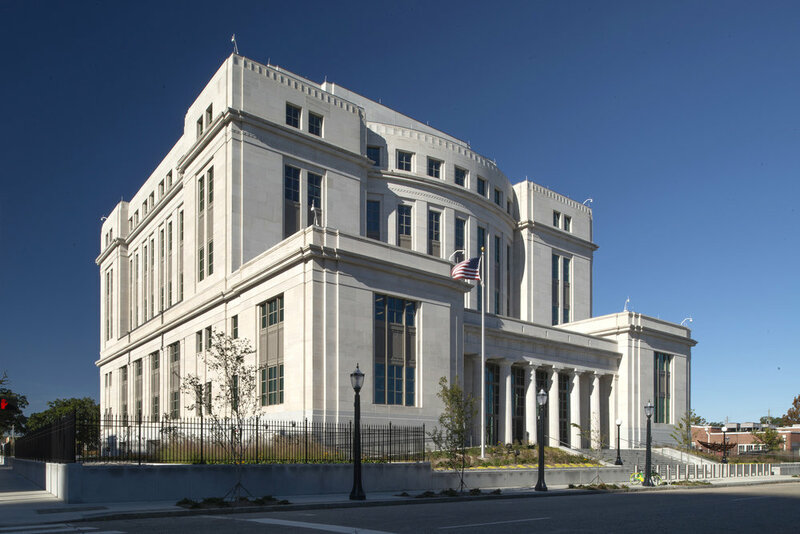 Once constructed, the new courthouse will house the U.S. District Court, U.S. Magistrate Court, U.S. District Clerk of Court and U.S. 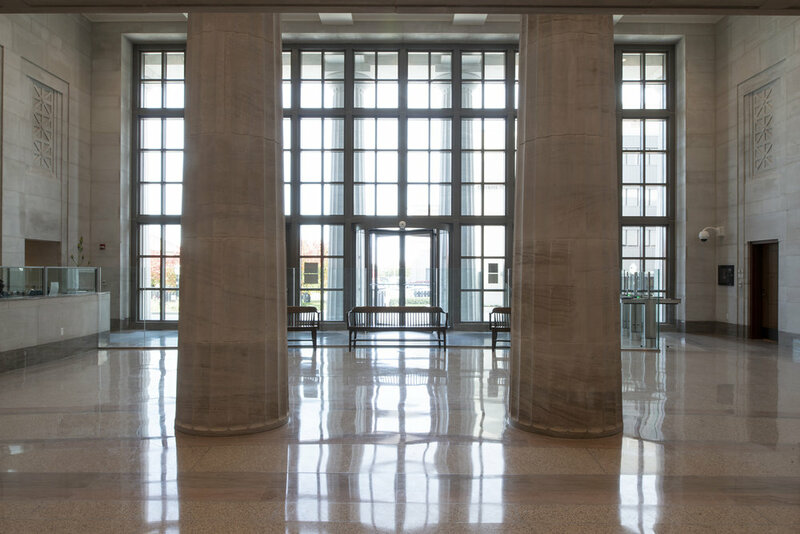 Marshals Service. 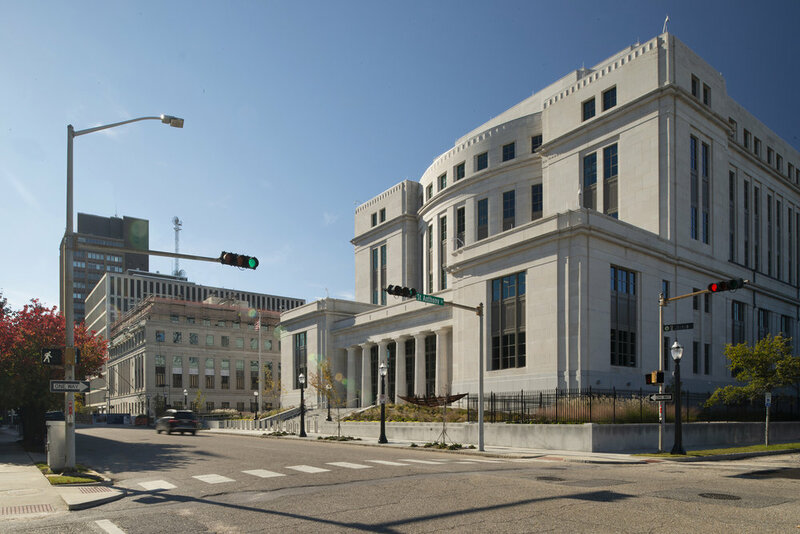 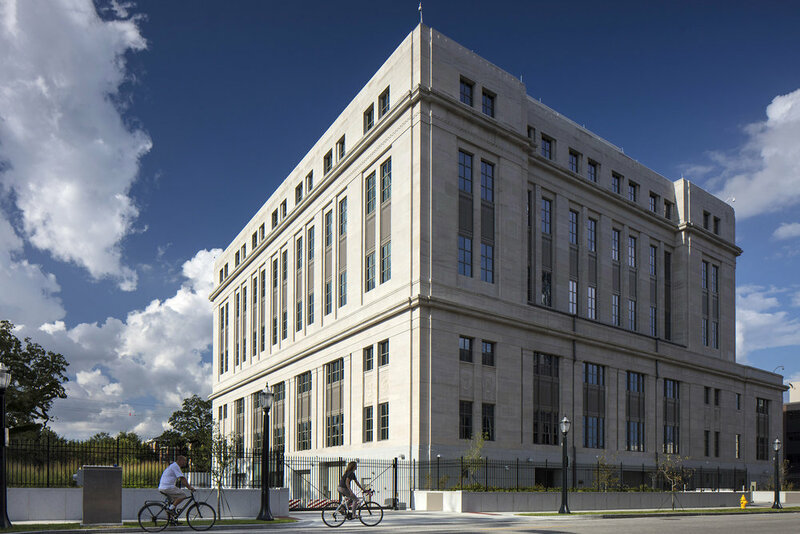 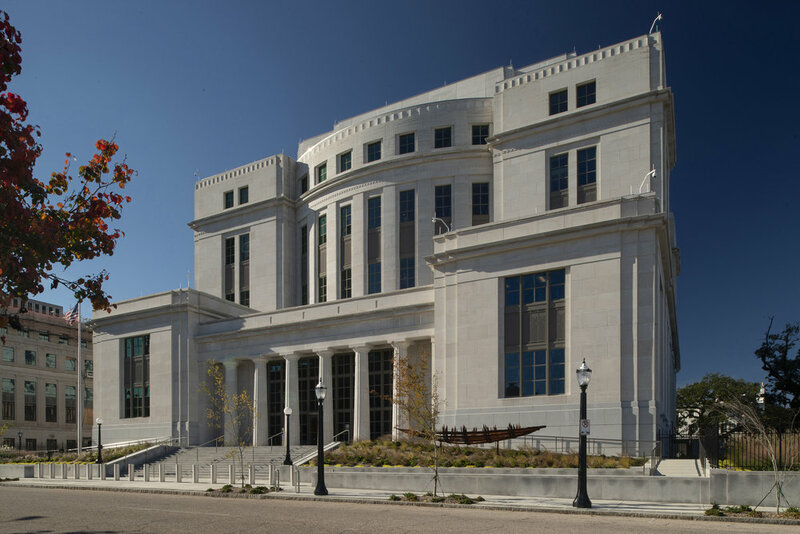 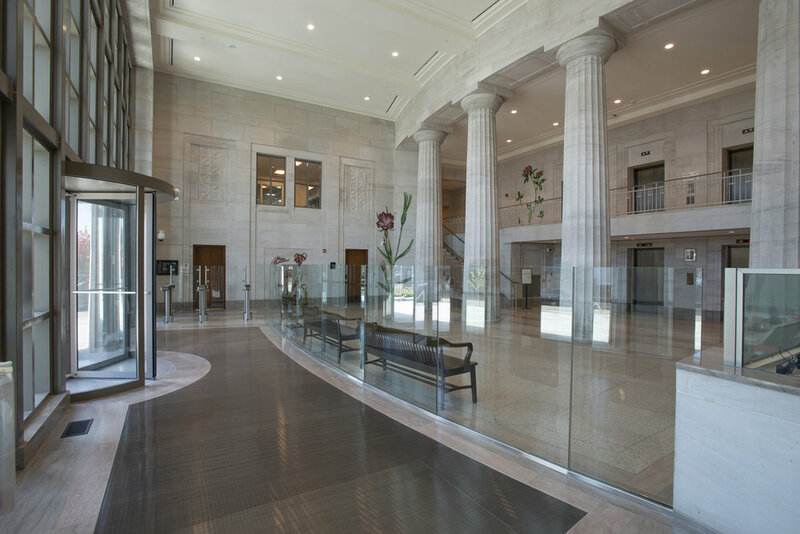 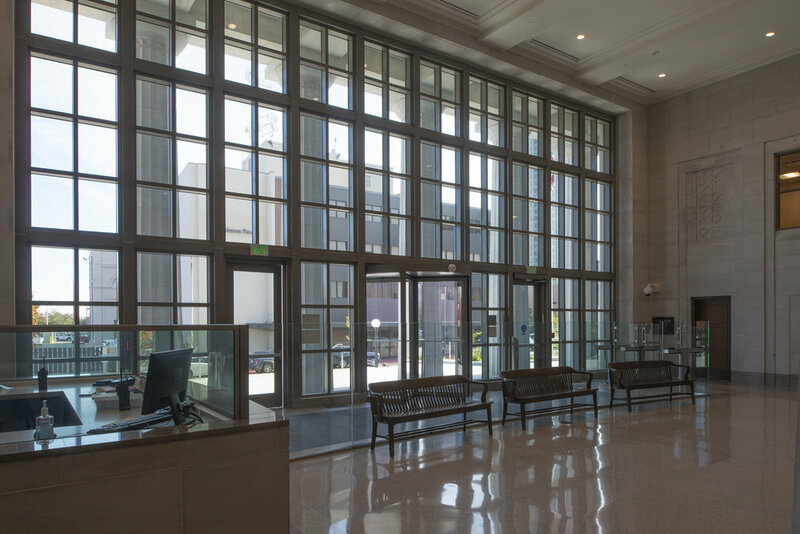 The renovated Campbell Courthouse will accommodate the U.S. Court of Appeals, U.S. District Court, U.S. District Clerk of Court, U.S. Bankruptcy Court, U.S. Bankruptcy Clerk of Court, U.S. Bankruptcy Administrator, U.S. 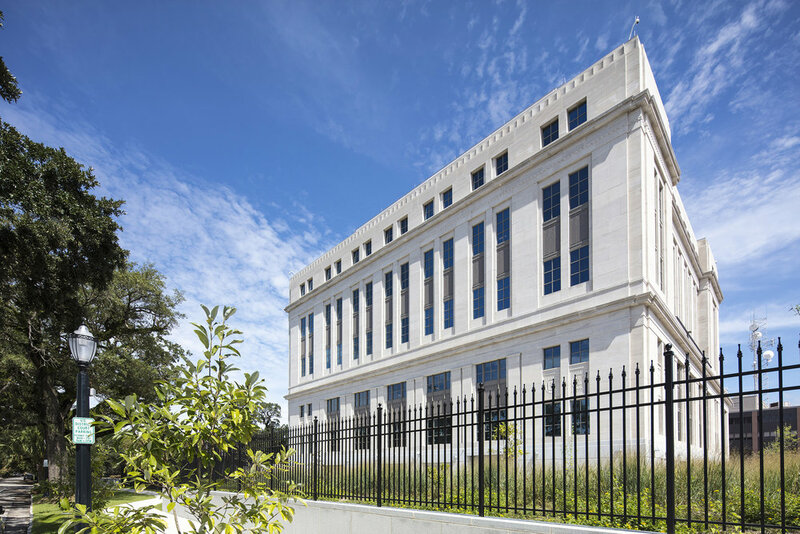 Probation, Federal Public Defender’s Office, U.S. 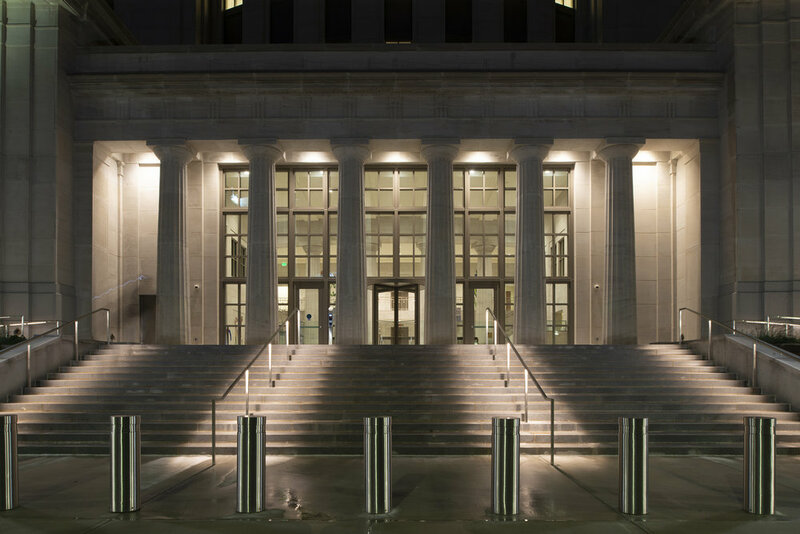 Marshals Service, a Congressional Office, and GSA.